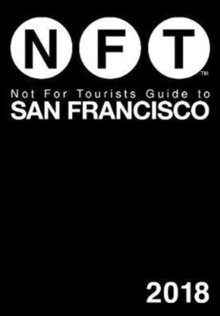 The Not For Tourists Guide to San Francisco is the urban manual to the city that no San Franciscan should be without. This map-based guidebook organizes the city into 40 mapped neighborhoods and marks each map with user-friendly icons locating all of the essential services and entertainment hot spots. Want to stroll along breezy Fisherman's Wharf? 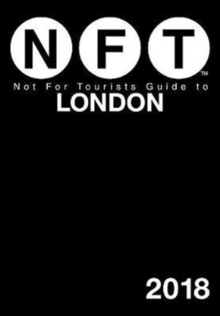 NFT has you covered. How about rummaging through a vintage thrift shop? 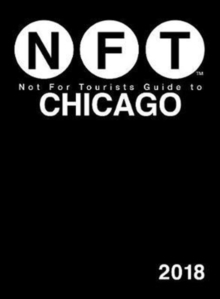 We've got that, too. 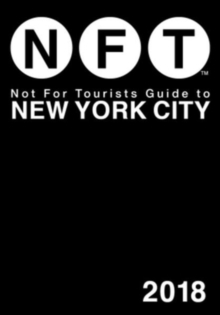 The nearest gourmet restaurant, cultural hotspot, music venue, or football game-whatever you need-NFT puts it at your fingertips. 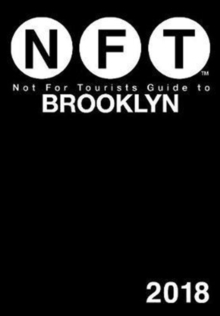 The guide also includes: *A foldout map showing highways, rail transit, and bike routes *More than 125 neighborhood maps *Coverage of Berkeley, Oakland, and Emeryville *Listings for sports and outdoor activities *Details on bookstores and shopping NFT: the other San Francisco treat.